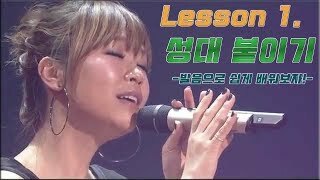 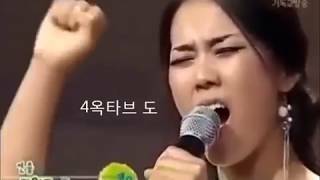 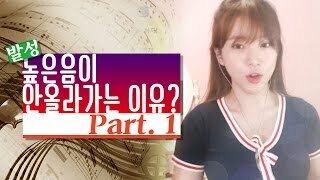 원본 제목 : Professional Vocal Warmup 2 - "Increasing Vocal Range"
가성을 진성으로 바꾸는 방법? 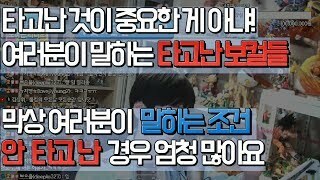 과연 가능할까 ??? 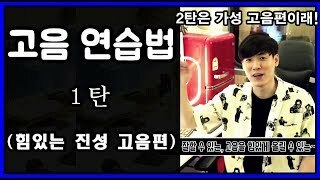 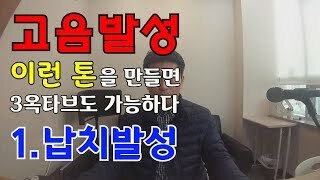 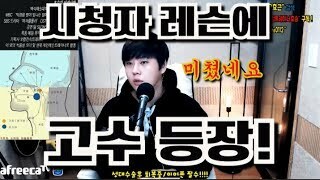 고음발성 이런톤#01 "납치톤"을 만들면 3옥타브도 가능하다!